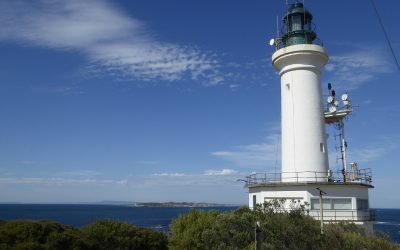 There’s something romantic about lighthouses, and in moments of madness, my wife and I sometimes dream of living in one one day. 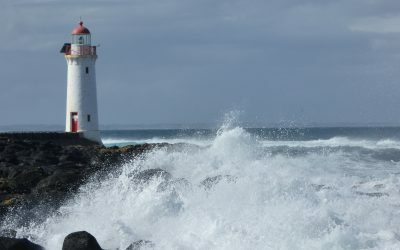 Historically, it was not a life for the faint-hearted, though, with most lighthouses having a dramatic story to tell of shipwrecks or storms. 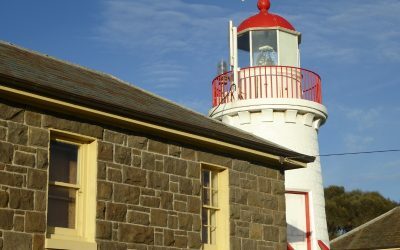 The 23 lighthouses that line the coast of Victoria are all automated these days, but many of them can be visited by the general public, and you can even stay in some of them. 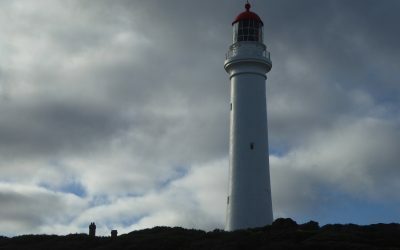 If you’ve got a story to tell connected to one of Victoria’s lighthouses, I’d love to hear from you. Get in touch now, or wait till we post our blog on our own experience and then make a comment to share your story. 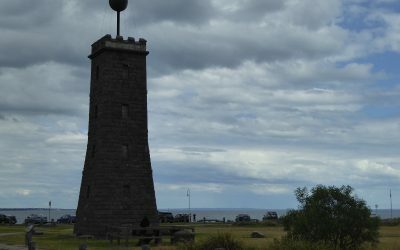 Originally a lighthouse at Gellibrand Point, this timeball tower ended up helping ships keep their timepieces accurate for many decades. Ceased work in 1926 but had a makeover recently. 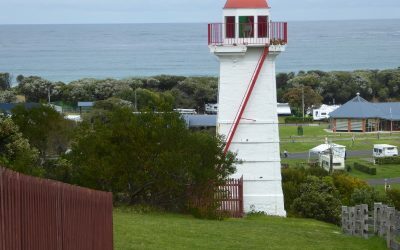 Lady Bay Upper lighthouse sits in Warrnambool's Flagstaff Hill Village looking down over the bay, with its breakwater and reef. On the Shipwreck Coast.